New subscriber? Welcome and don't be fall for the you-must-wear-the-funny-hat prank that some of the seasoned subscribers may pull on you. Seasoned subscriber? You know better than to mess with the new arrivals! Where did it go? How is it possible that we're at the end of another summer? Did you have a great one? I know I did, but I wish it was mid-July as I'd love a redo on August. Do Less Labor - Labor Day SALE! It's time for another Stain Solver Sale. Kathy and I own the company. Stain Solver is a certified organic multi-purpose oxygen bleach cleaner. I believe it's the only certified organic oxygen-bleach cleaner sold in the USA. You can get 10% off any order $10 or more for the next week. See promo code just below. It makes lots of sense for you to think about the 9.2 and 50-pound sizes because you get the BEST PRICE per pound with these bad boys. If you've heard me beat my chest for all these years and never tried Stain Solver, just get the small 2.2-pound size and watch magic happen around your home. Yeah, I can hear you now, "Tim, I buy another brand. 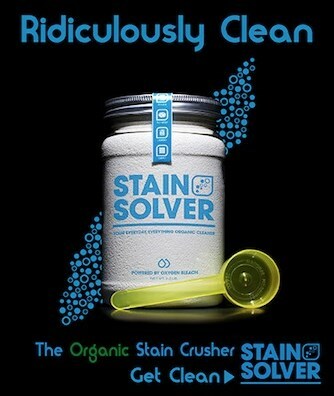 Your Stain Solver is too expensive." Oh, you mean those other brands that have more FILLER than active ingredient? No wonder they're so much cheaper! By the time you add more to get your jobs done, you're paying MORE per cleaning job. Stain Solver is super concentrated!!! You don't need that much to get superior results. Remember, you get FREE SHIPPING to any place in the lower 48 USA states. Here are a few revised columns that can really help you. 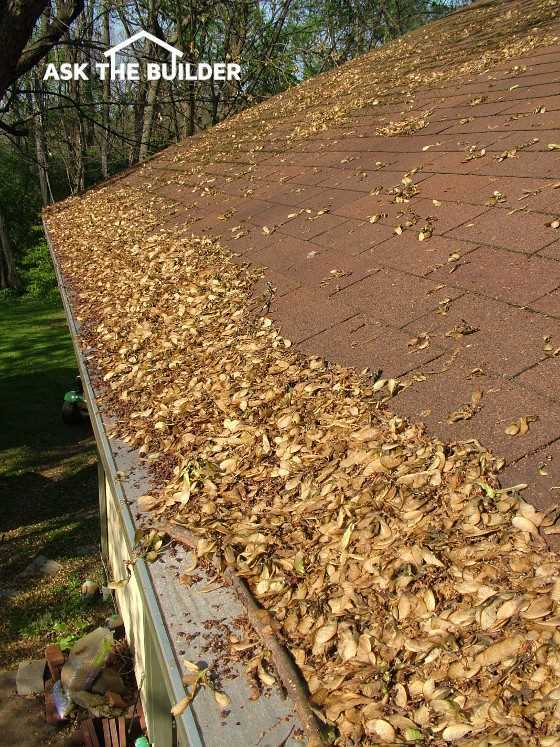 For sure you MUST LOOK at the following one about Gutter Cleaning, Gutter Guards, and a COST ANALYSIS. 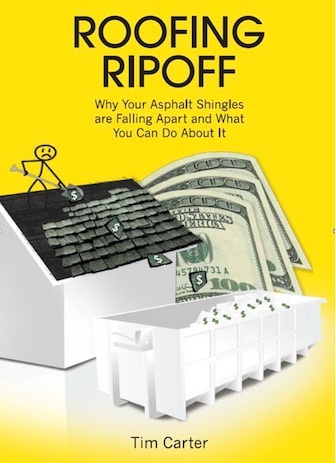 SPOILER ALERT: It may make more sense for you to NOT BUY gutter guards! Gutter Guards - Maybe Not For You! ​​​​​​WTH is Going On Here? 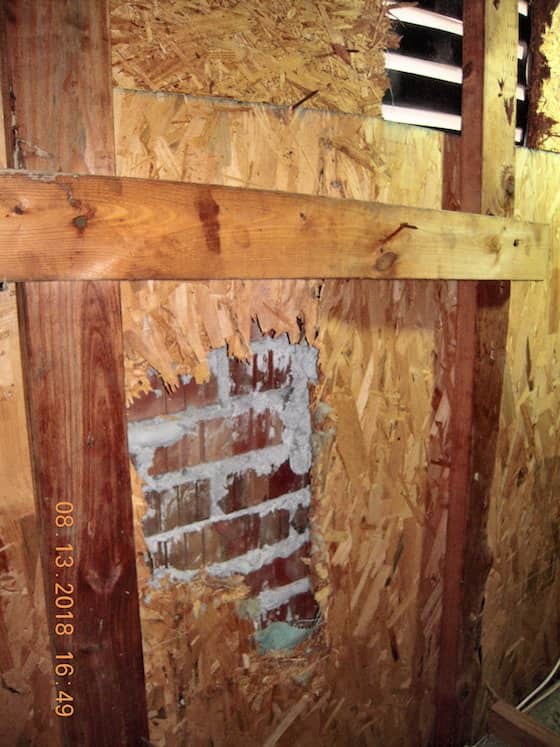 Brick Leak or ???? Within 30 days, I'm going to be the proud owner of an A. O. Smith new Proline XE Combi Boiler/Water Heater. I'm going to videotape the installation. I'm pretty sure you're going to be BLOWN AWAY by the transformation inside my mechanical room. CLICK HERE to discover more about the amazing A. O. Smith ProLine XE Combi Boiler. That's quite enough for a Friday before a holiday weekend. 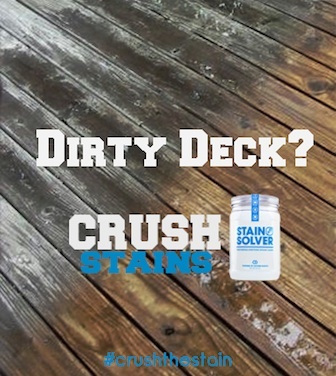 Be safe and be sure to order some Stain Solver!